Occupational Awards Ltd is celebrating the milestone of its first birthday… and what a great year it has been! As a specialist awarding organisation, developing and awarding regulated qualifications across a range of industrial sectors, OAL’s journey as a new business has been positively fast-moving and highly rewarding for all. To celebrate this birthday, OAL is looking back over the successes of its first year through the wide range of ever-growing services it provides. OAL now offers over 70 qualifications across a range of industries including furniture, wood, health and safety and generic occupations. We have also worked with leading employers and trade associations to develop bespoke qualifications to meet their needs. OAL has worked with Cortexa a leading UK based e-learning provider to develop the OAL Level 3 Award in Merchanting Supplies (Timber), this was developed to replace a previous unaccredited course for the merchanting sector. 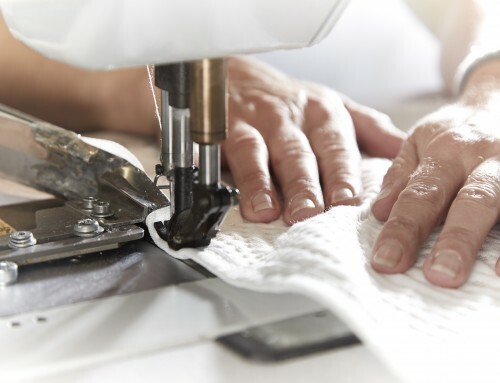 OAL is also working with the British Furniture Manufacturers to develop the Level 5 Certificate in Furniture Exporting, this qualification has been developed with the aim of enhancing the skills of the person in a company responsible for export. This new and exciting qualification will be launched at the Manchester Furniture Show in June. OAL has secured funding for a huge range of qualifications that it offers, working hard with the SFA to ensure that funding continues to be available to support employers and providers. Our Level 3 Diploma in Occupational Health & Safety has been accredited by IOSH (Institution of Occupational Safety and Health) for Associate Membership and Technical Membership. We are working with CSCS to get our qualifications and new occupations recognised for their Card Scheme, to date we have had the new worktop installer occupation recognised and are working with the Timber Decking and Cladding industry to get the new qualifications and occupations recognised. 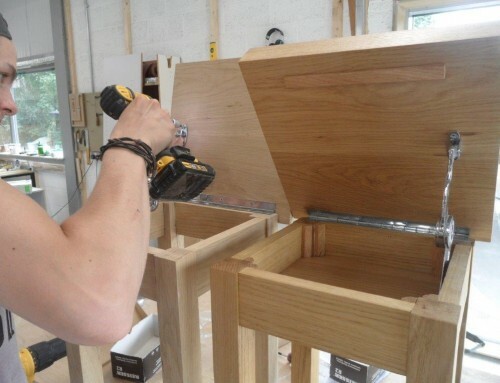 Our wood and furniture industry qualifications are recognised in the relevant Apprenticeship Frameworks. We already have a number of excellent training provider partners on board and are busy recruiting new ones in the UK and Internationally. OAL worked with Viglacera in Vietnam to set up and approve the Viglacera Vocational Assessment Centre as an international centre. We have worked with the team in Vietnam to develop and accredit a number of qualifications covering Ceramic and Granite Tile Manufacture, Sanitary Ware Manufacture and Clay Building Products Manufacture. Viglacera are now planning a major drive on competence and upskilling beginning in the second half of 2016. March saw us awarding our first certificates to our first approved centre, Didac. OAL was proud to announce that seven of Didac’s learners achieved a number of qualifications. And the success keeps on coming with over 16 learners achieving OAL qualification certificates. 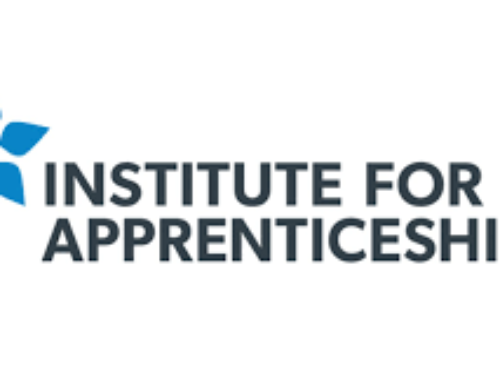 OAL is working with the Furniture Employer Trailblazer Group to become the new Registered Apprenticeship Assessment Organisation for the new Furniture Manufacture Apprenticeship Standard. “Didac decided to move their qualification offer to Occupational Awards to ensure that the current and future qualifications remain robust and continue to meet needs of industry and their learners.